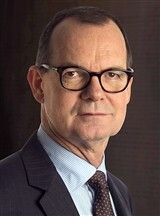 In 1978, Mr. Fournais completed a Bachelor of Science in economics at Copenhagen Business School He continued to earn a Master of Science in business administration from the university in 1980. Mr. Fournais states that the basis of his success is based on committing to achieving results and his love of working with others. In addition to all his leadership roles, he is the Chairman of the Danish Football Team, AGF. 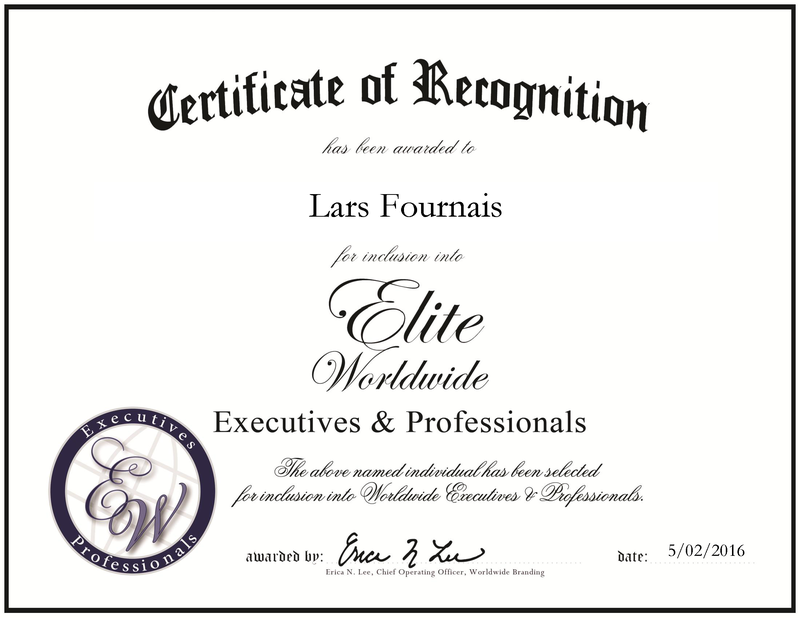 Mr. Fournais is experienced in global management and customer service.